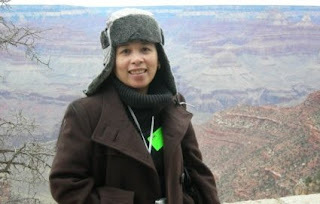 One of the most memorable trip that I had was our tour to the Grand Canyon South Rim. 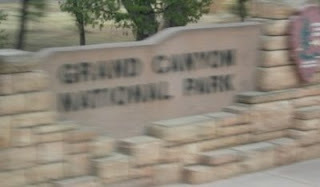 We had some few stops on our way to the Canyon, but I'll focus about the Grand Canyon for the meantime. The Grand Canyon has 2 rims; the south and the north rim. We toured on the south rim so I couldn't give much details what's all about on the north rim. The South rim has 7,000 ft. elevation and can get very cold (20-50'sF) or very hot (80'sF or higher) depending on the season. Grand Canyon is considered to be one of the most inspiring landscapes that overwhelms the senses. Visiting the canyon is not merely seeing the view, but involves discovering history as well as learning more about plant and animal stories. The Grand Canyon National Park is a heavenly gift. Our responsibility is to take care of it for our future generation.